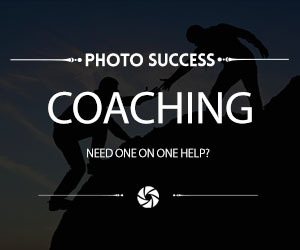 Do you want to skyrocket your wedding photography? 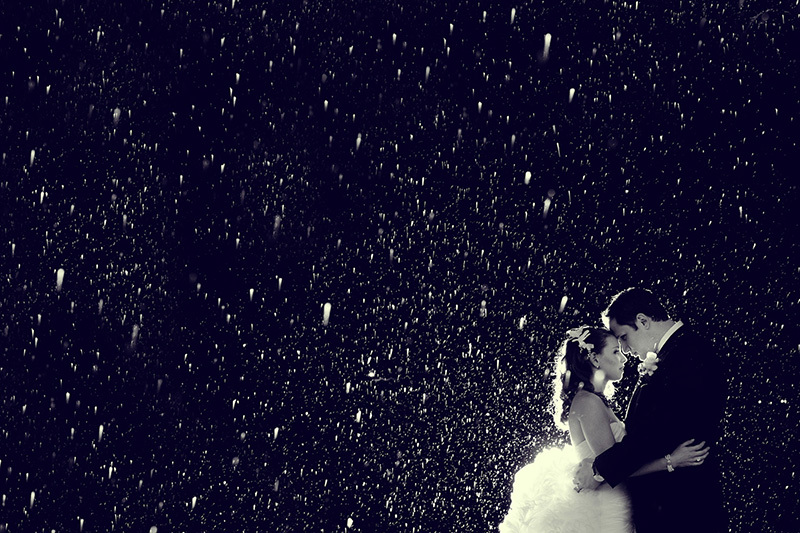 and she will reveal to you her secrets to churning out amazing wedding photography and skyrocketing her profits. 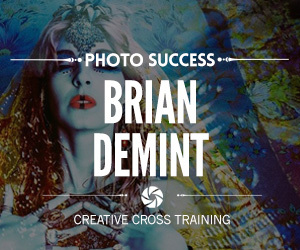 You will discover the insider secrets to starting and maintaining a successful wedding photography business. 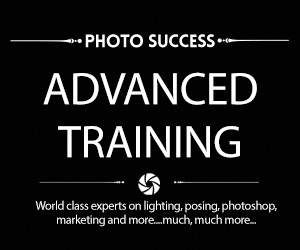 This program is ideal if you’re starting out in weddings or if you’ve been shooting weddings for years. Vanessa’s insights, experience and skills will give you the tools you need to ramp up your wedding photography. 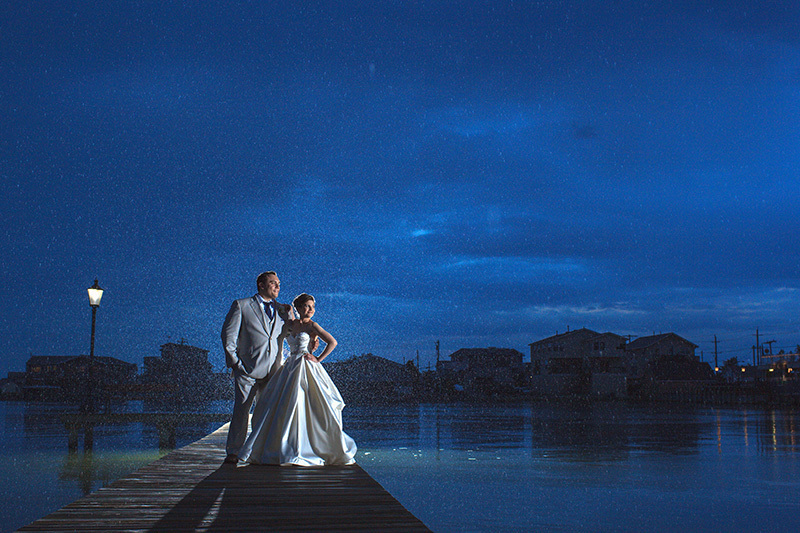 Vanessa knows how to create high impact and creative wedding images that clients love. When it comes to creating portraits that sell, Vanessa explains that you have to give your clients something they can’t buy elsewhere. When you hit all the right ingredients you have a winning combination that brings you top income in your wedding photography and the best in low maintenance clients. 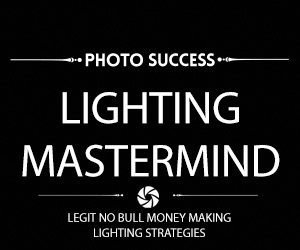 This is the key to success in wedding photography today…. Make your style unique and separate your wedding photography from everyone else. Not everyone knows how to create wedding photography that stands out. 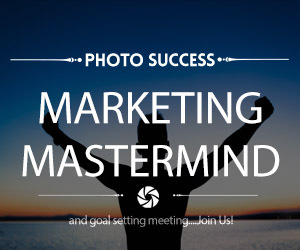 Join us and Vanessa will show you how to blend the right marketing, technique, selling skills and posing for best results in your wedding photography. Vanessa Joy is a professional New Jersey wedding photographer capturing NJ, NY and destination weddings. With an emphasis on photojournalism wedding photos with a vintage and rustic flair, Vanessa Joy focuses on creating a unique boutique experience with each of her couple’s wedding photography. 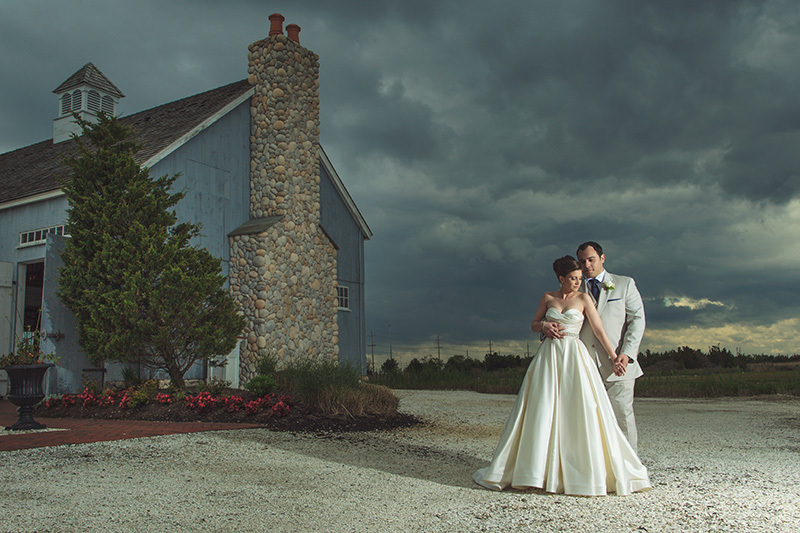 Vanessa is an experienced photographer who has captured everything from Jersey Shore Weddings and elegant formal affairs, to farm weddings with rustic wedding photos and vintage wedding details. Awards: *PPA Grand Imaging Award *WPPI Online 2nd Place Wedding Image *30+ magazine publications, including 5 cover photos and numerous consumer business awards like The Knot’s Best of, Wedding Wire’s Bride’s Choice and New Jersey Bride’s Love It Award. All registrants will have access to the live online presentations, PLUS, you will be able to post comments, questions, dowload each presentation to watch at your convenience when and where you please. In this section, you’ll how to price your services so that you’re making a living instead of being a starving artist. Vanessa will touch on the math behind pricing and a sure-fire way to structure yours so that you’re not losing out on potential income. 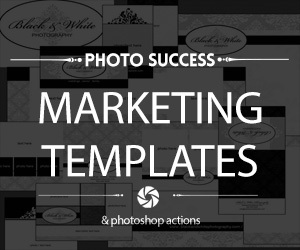 Find out where you can improve your sales strategies both before booking and during after-shoot sales sessions, and see where you can boost your customer service to validate you clients investment in you and your photography. This is where the rubber meets the pavement. Don’t be an amazing photographer that can’t put food on his table because his marketing and advertising is lacking. In this ever-changing world, keeping up with the latest marketing strategies is a challenge, but Vanessa will show her successful marketing campaigns and methods that have grown her business into the 6-figure income it generates today. From social media to vendor networking, you won’t want to miss the plethora of ideas and inspiration that’ll be covered in this course. Hi again Rob, still having the same problem. I can log in but can’t access anything, keep getting a message saying “members only” and on the accounts page “oops you can’t access this page” I have rejoined using the code you sent but it hasn’t made any difference. It’s cold out here in no information land! !